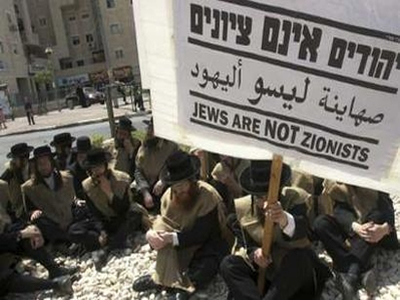 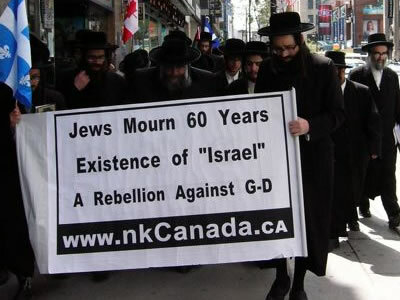 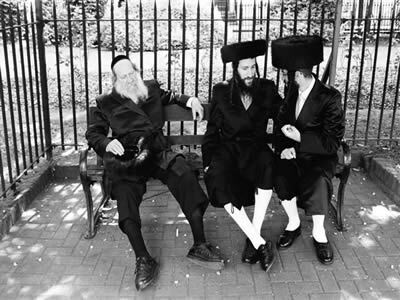 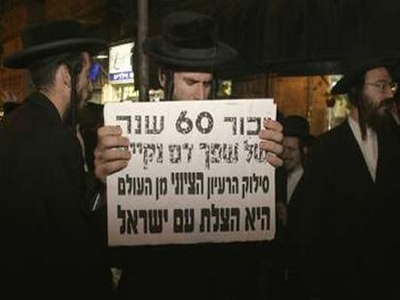 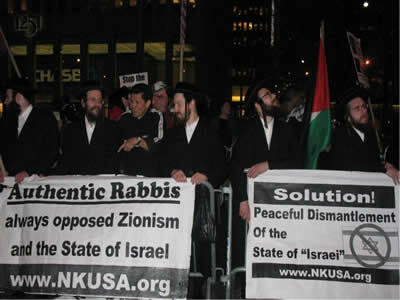 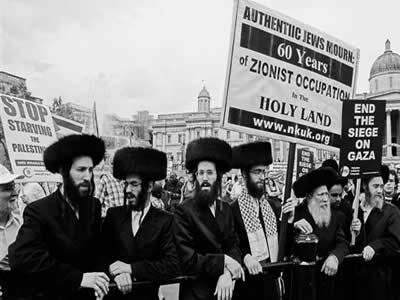 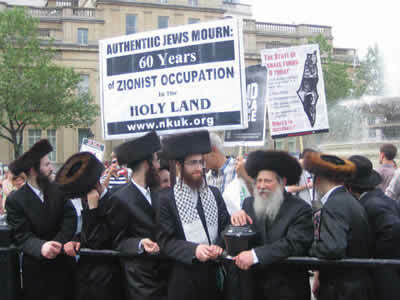 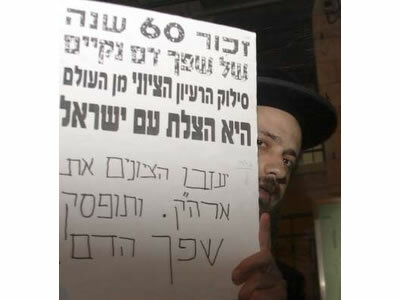 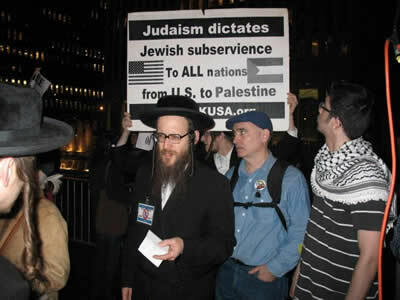 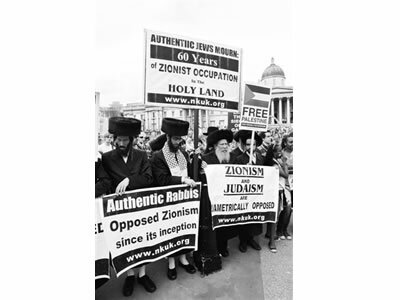 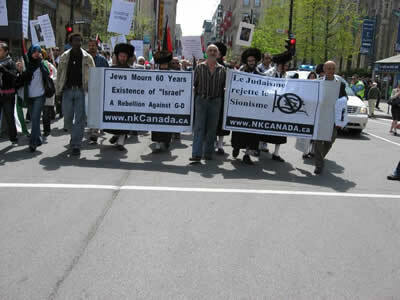 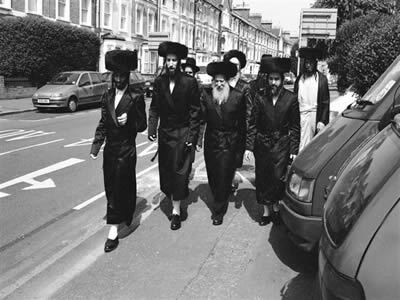 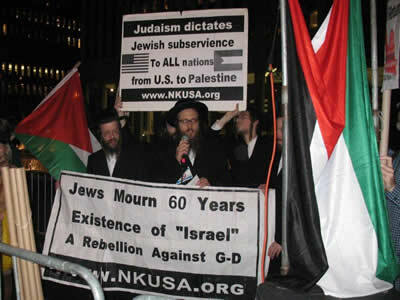 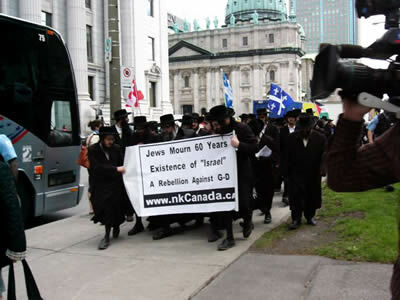 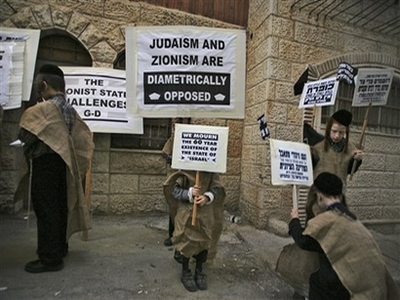 Anti-Zionist Orthodox Jews around the world demonstrated in protest of the 60th anniversary of the founding of the Zionist State. 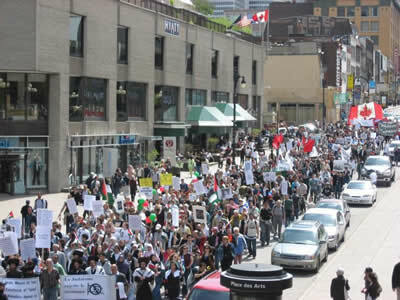 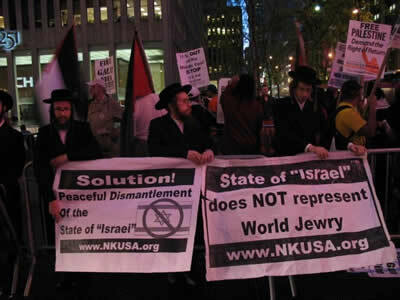 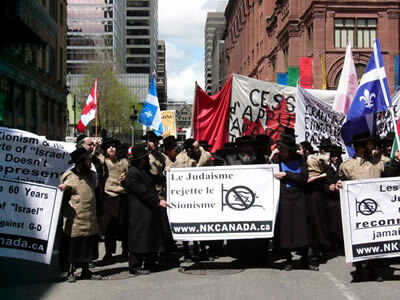 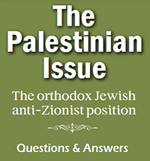 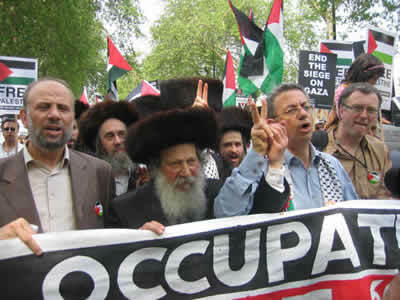 Demonstrations were held in London, Montreal, Jerusalem, New York City, and Beis Shemesh calling for the peaceful dismantlement of the so-called "State of Israel". 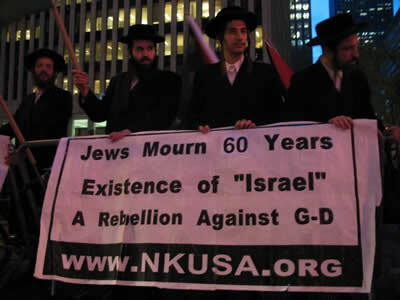 The so-called "Israeli Independence Day" has been a day of mourning for traditional Jews since the creation of the Zionist State in 1948.